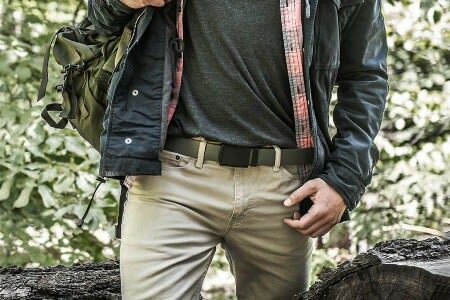 World Of Preppers offers you Heavy-Duty Cargo Bags that are spacious and Designed to carry Equipment, Clothing and more! Our Cargo Bags offer plenty of Storage Space and can easily be Transported with by using the Heavy Duty Carrying Straps. 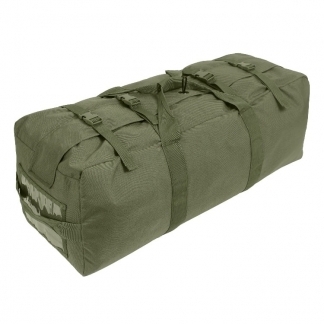 Contact Us if you have any questions on these Top of the Line Cargo Bags.